The coal mine and coke ovens are long gone. The gigantic opencast hole has been filled in. Due to the pressures of a rising population, housing is now being built on the site of the 'Battle of Orgreave' in the miners strike in 1984! 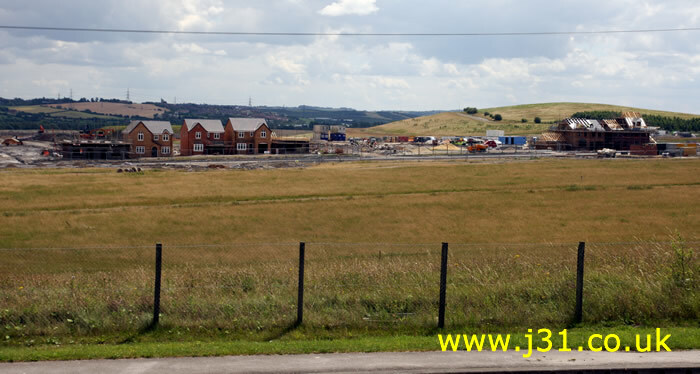 According to Harworth Estates (owned by UK Coal who own the site) there could be up to 4000 houses on the site eventually.